This year, Missoni turns 65 – but it took a little while for founders Tai and Rosita Missoni to begin presenting their clothes, live, to audiences after establishing their brand in 1953. 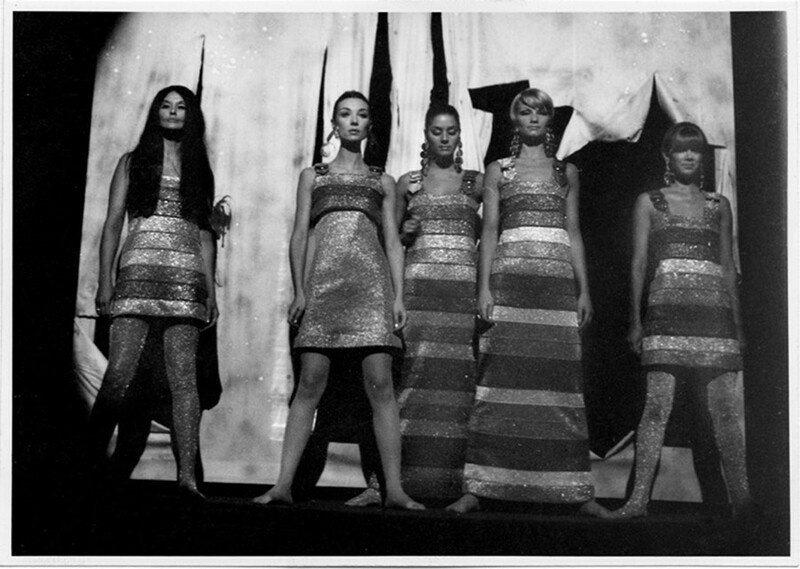 The first Missoni-labelled dresses were featured in the windows of the La Rinascente department store in Milan in 1958, five years after the couple began making clothes and at the very start of the evolution of ready-to-wear. But it was another decade before Missoni began showing their designs on models. Mostly, that’s because fashion shows until then entailed couture – closed-door, client-only presentations of Parisian haute couture, or the Italian counterpart of alta moda. 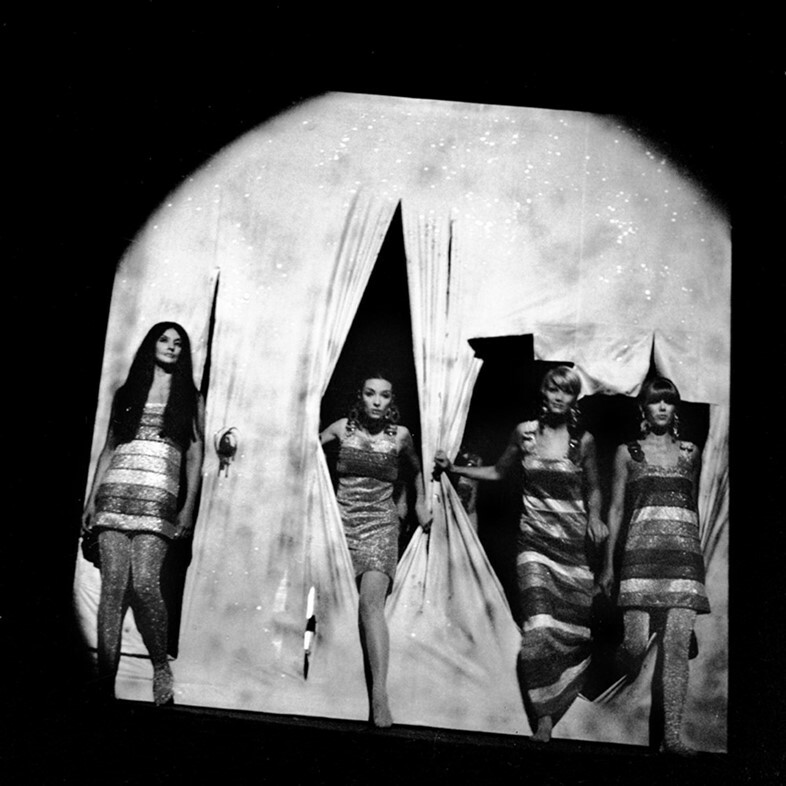 As the 1960s progressed, however, fashion shows transformed into something modern, vibrant and democratic, staged in then-offbeat locations like London and Milan. It was the start of a new kind of fashion. In 1966, Tai and Rosita Missoni staged their debut and sophomore shows, at a time before the now-well established fashion calendar had even been incubated. In Italy, they were held in Florence and Rome, and focused on alta moda. Established in 1953, Missoni was resolutely ready-to-wear, producing fine-gauge knitwear. 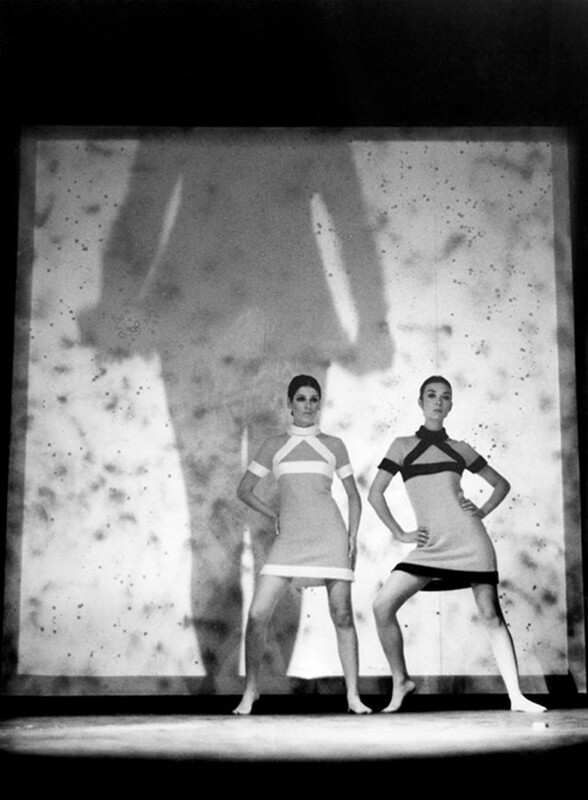 In the early 1960s, the duo had been approached by Pierre Cardin to work on a knitwear collection – but the Paris couturier wanted to retail them under his own name. Instead, they chose to work with Emmanuelle Khanh, the fashion designer and stylist (before the term had even been invented). The clothes were co-labelled, and Khanh’s collaboration inspired the pair to throw their first-ever Missoni shows. The second was in the Piscina Solari – literally, in the swimming pool. “Emmanuelle's husband was an architect and he did the first inflatable furniture,” relates Angela Missoni, of Quasar Khanh, the inventor whose 11-piece inflatable furniture collection, Aerospace, is still in production today. Khanh’s inflatable armchairs and loungers floated in the Piscina, alongside a pneumatic plastic house, supporting Missoni-clad models and bobbed about by male swimmers. “All of a sudden, the house collapsed in the pool and all of the sudden all of the girls went straight into the swimming pool,” recalls Missoni, laughing. “It was a real happening!” The event caused a scandal, and put the Missoni name firmly on the fashion map. Following on from the tradition of Elsa Schiaparelli, the couturier Gabrielle Chanel snobbishly dismissed as “that Italian artist who makes dresses” and who collaborated with artists from Jean Cocteau to Salvador Dalí, for their Teatro Gerolamo show Missoni drafted in the Italian Spacialist artist Lucio Fontana to transform the show space. The catwalk backdrop was a white scrim, which Fontana was to slash in his signature fashion for the models to walk through at the finale. “But then it was lost, somehow, it didn't happen. So my father cut the screens in the back and the finale girls came out,” says Angela Missoni. “This is a curious story because you understand from it the moment, the period and the thing, Fontana was not what he today is considered – at that time… it helps you to understand what was Milan of the time.” Namely, a post-war melting-pot of cutting-edge contemporary art, design and fashion, with few petty snobberies or boundaries.